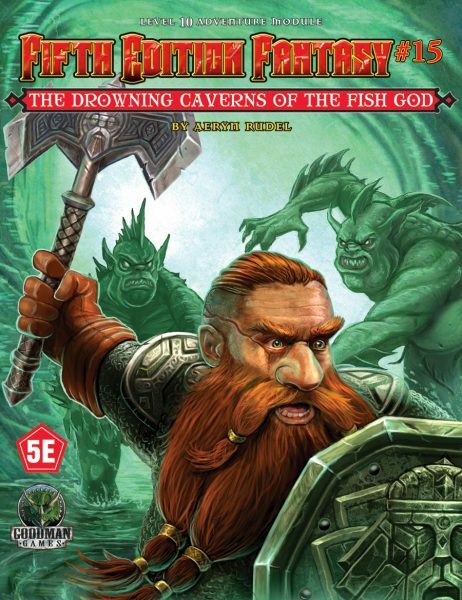 Home » Coming Soon » Two New Fifth Edition Fantasy Adventures Coming in June! Today is a good day for you. 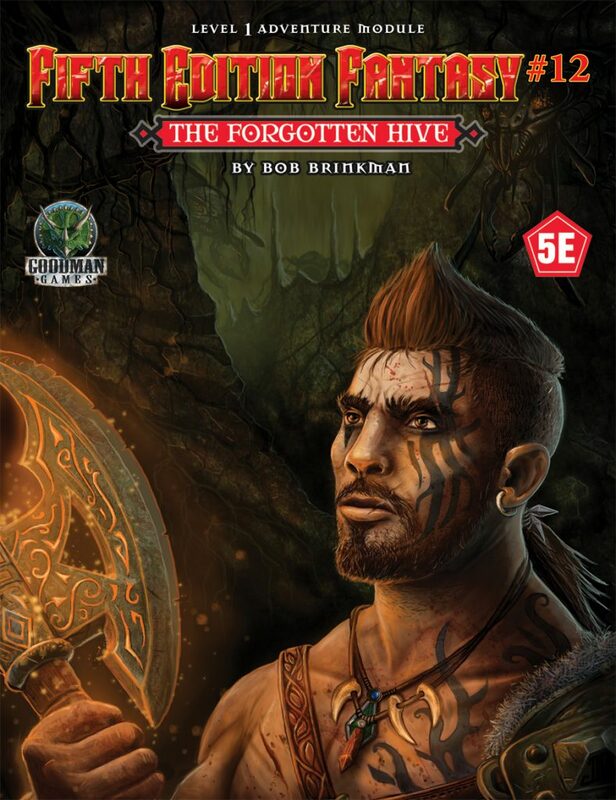 Goodman Games is happy to announce the two latest additions to our Fifth Edition Fantasy line: Fifth Edition Fantasy #12: The Forgotten Hive and Fifth Edition Fantasy #13: Mystery Under the Monastery. Let’s go right to the details. Beneath the crumbling walls of a keep lies an unexplored warren of caverns stretching into unknown darkness. Within the depths, an ancient evil stirs and grows hungry. 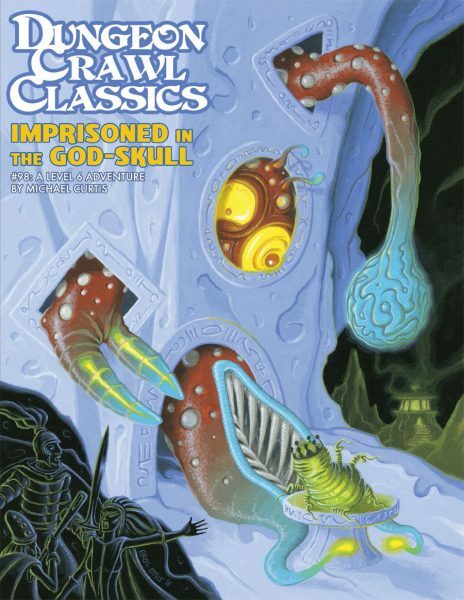 Forgotten horrors, once relegated to legend, are on the move – with only your band of heroes between them and their goal. 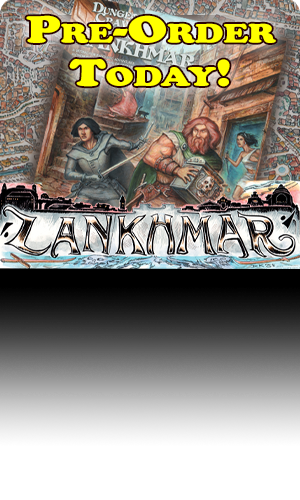 Writer Bob Brinkman presents this level one adventure, pitting your heroes against a growing threat they unwittingly released in what began as a simple exploratory campaign. Can they save the day? Or is the world doomed to fall before The Forgotten Hive? Horrors await, which is a great way to let a first-level character know exactly what they’ve signed up for…. 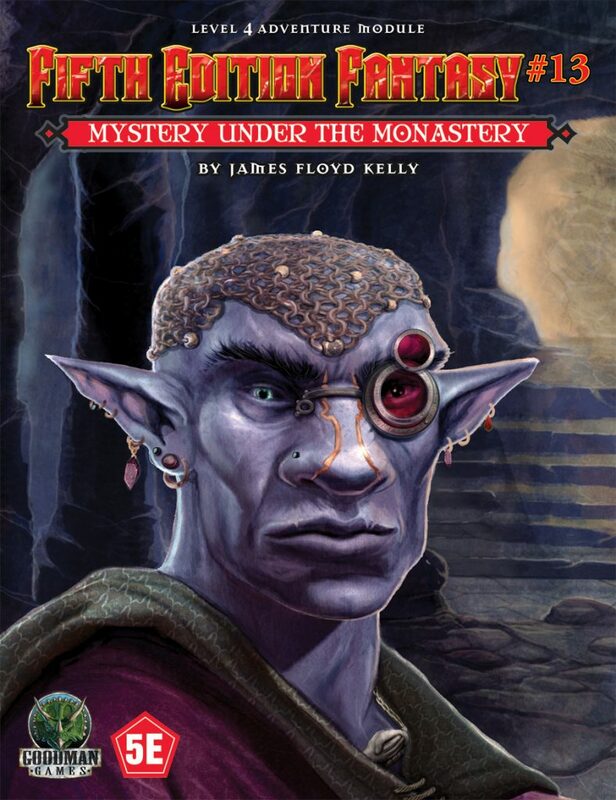 Deep beneath the Trayban Monastery, a group of monks has gone missing. 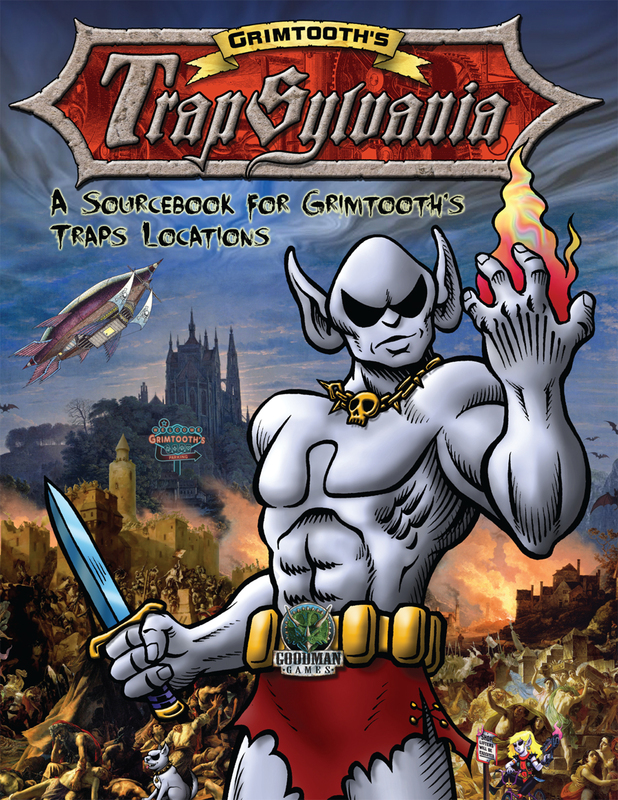 Your party is sent into the treacherous tunnels to find them, but you weren’t expecting to do battle with crystalline creatures that hunger for gemstones and that have overrun a peaceful bazaar in search of food. 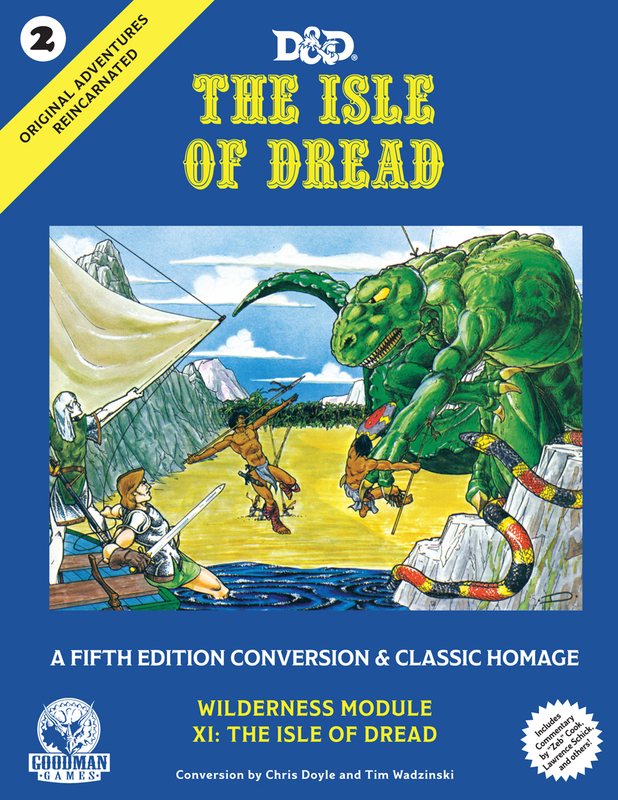 Intended for level four characters, writer James Floyd Kelly makes it so your fellow adventurers will need to avoid the traps, find the missing caravan, repel the unknown attackers, and seal up the largest geode cavern ever encountered to prevent further attacks. 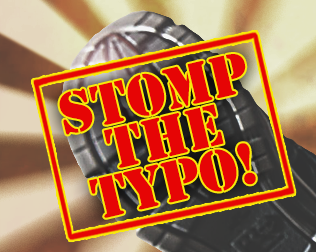 It’s all in the job description of a hero. And there you have it! Both modules will release on June 25th and are available for pre-order now! 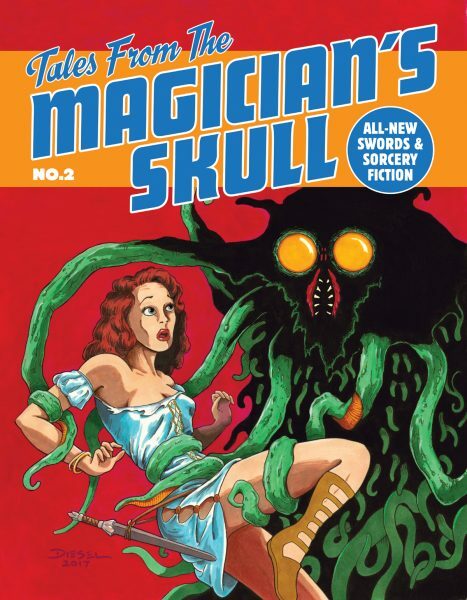 Each of them has another great cover by series cover artist David Griffith. 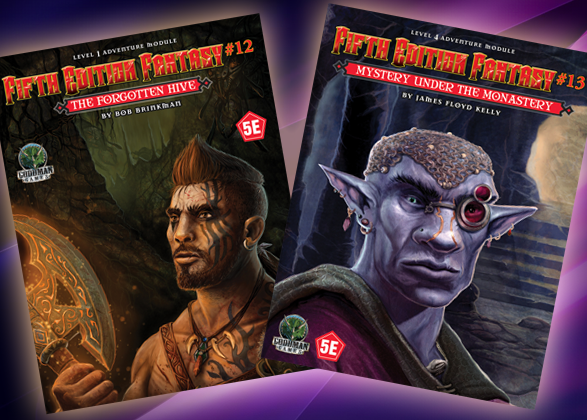 Hop on over to our online store and pre-order FEF #12: The Forgotten Hive and FEF #13: Mystery Under the Monastery today! Today is a good day, after all.